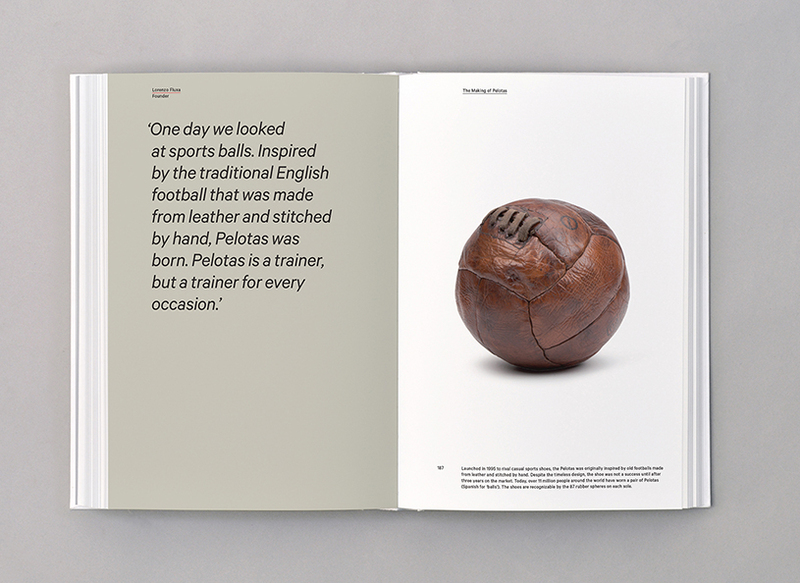 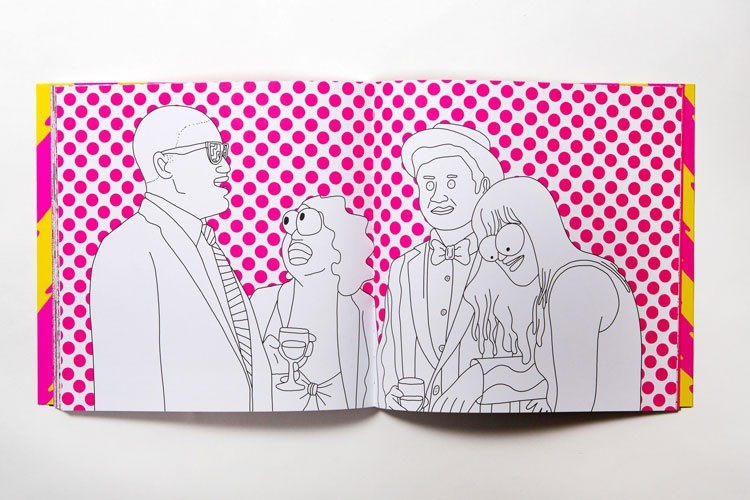 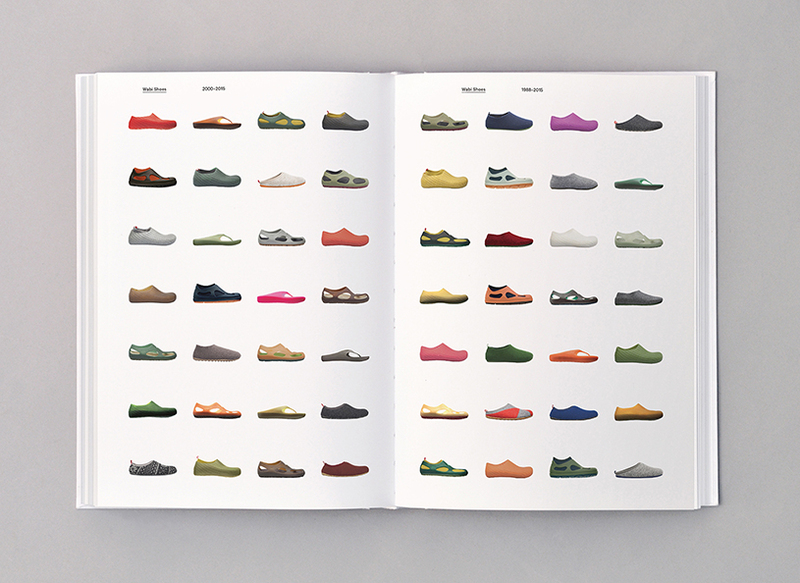 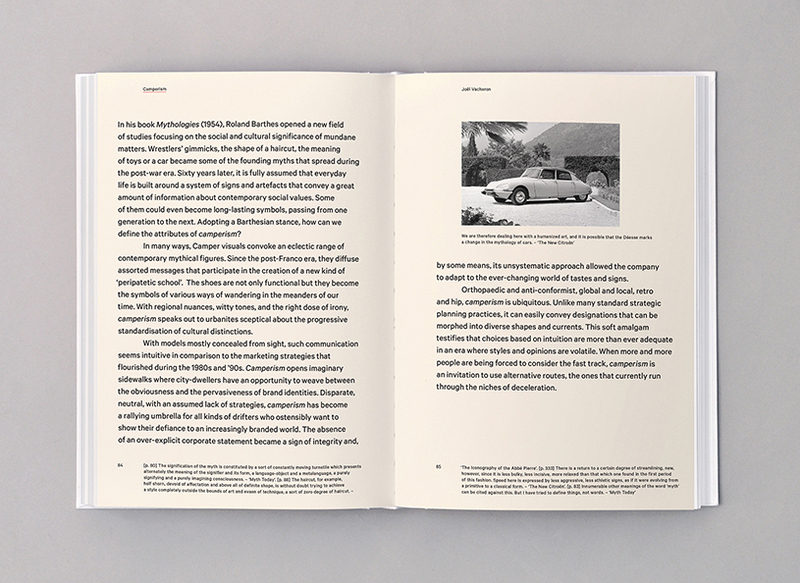 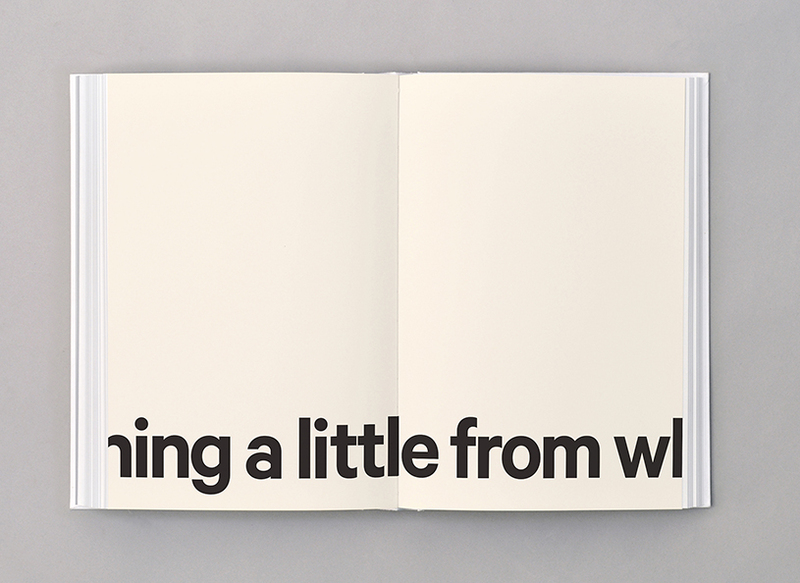 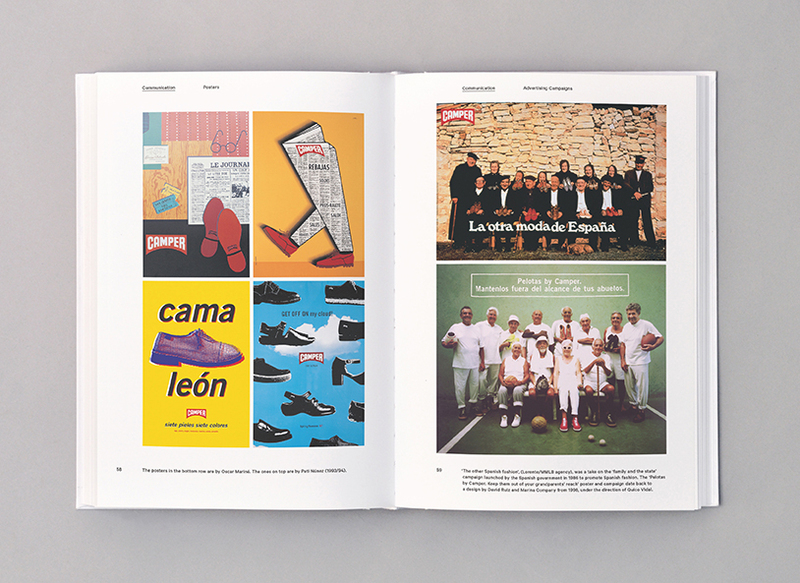 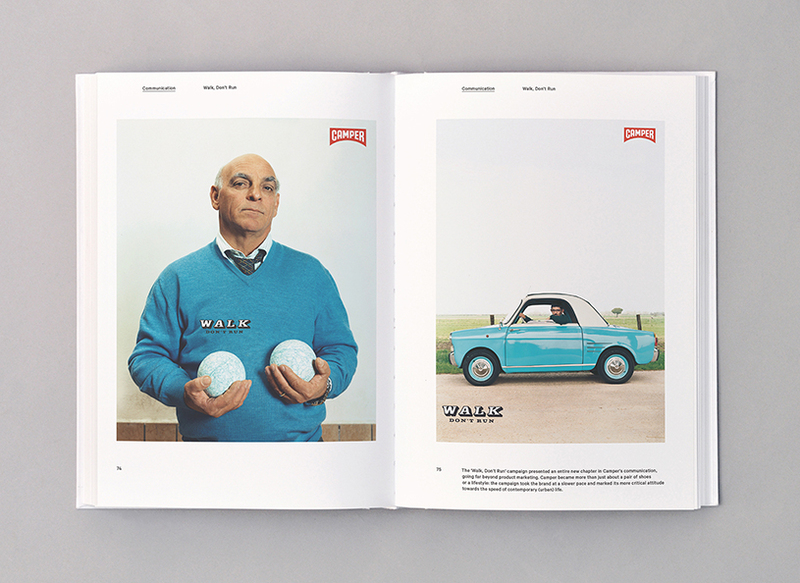 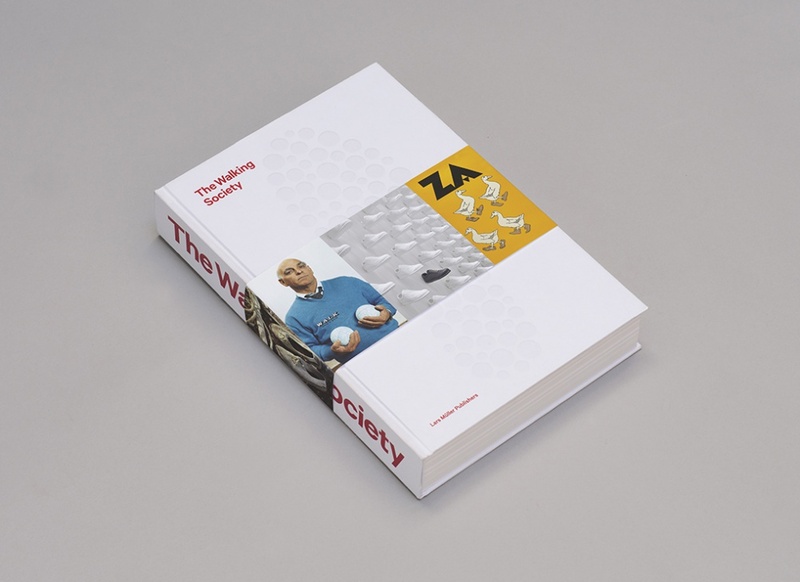 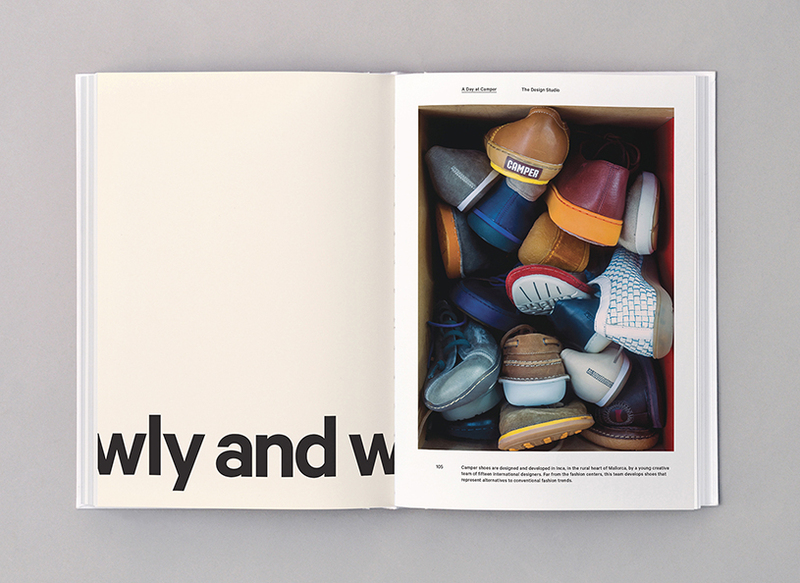 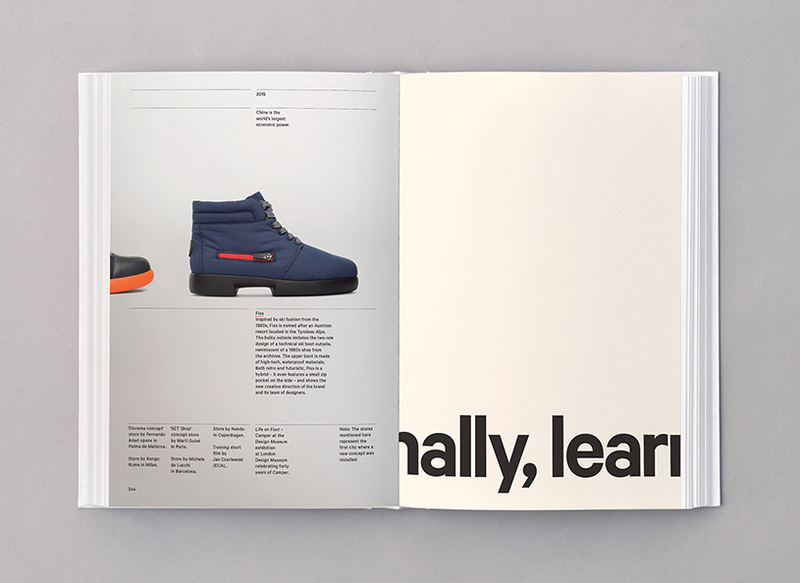 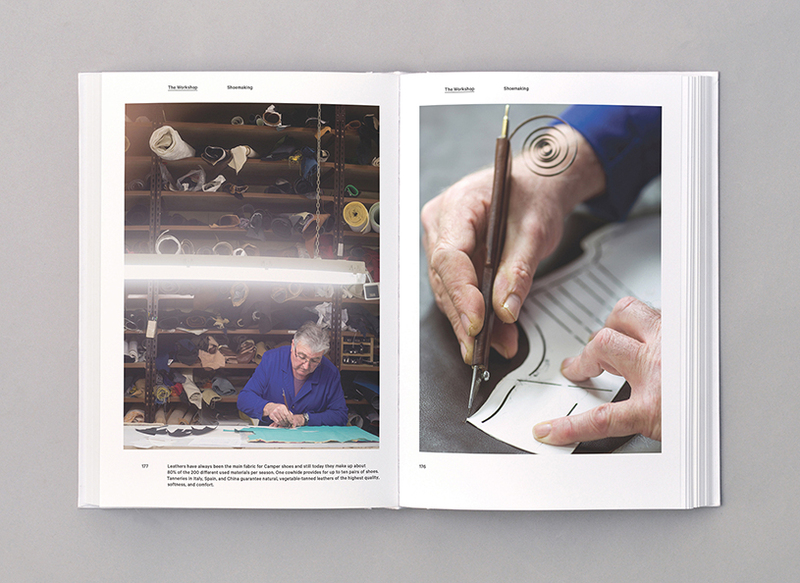 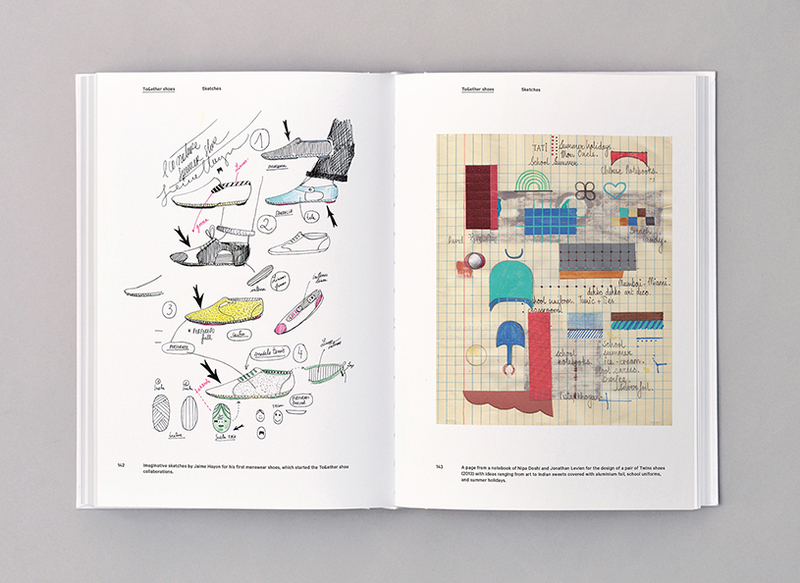 Atlas has designed new book The Walking Society, which marks the 40th anniversary of Mallorcan shoe brand Camper. 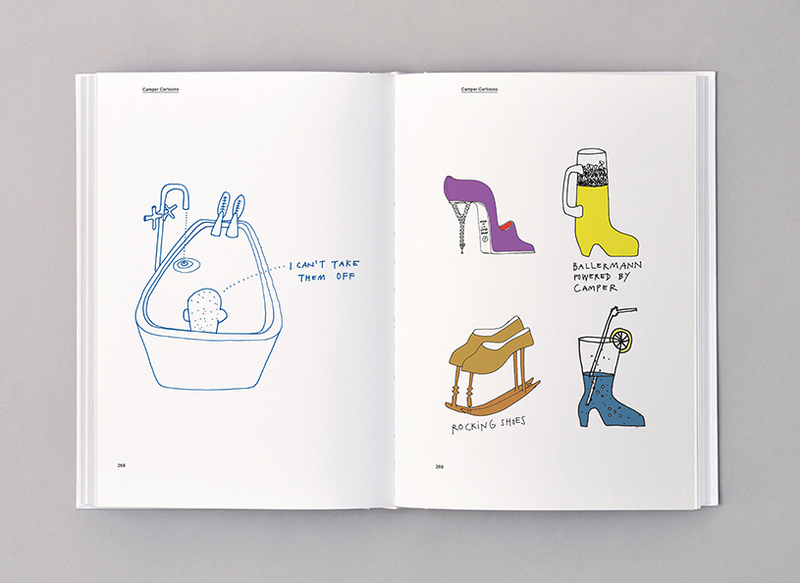 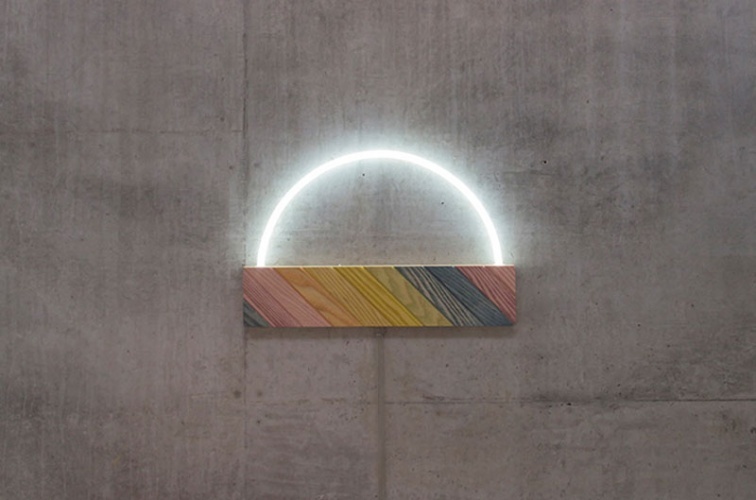 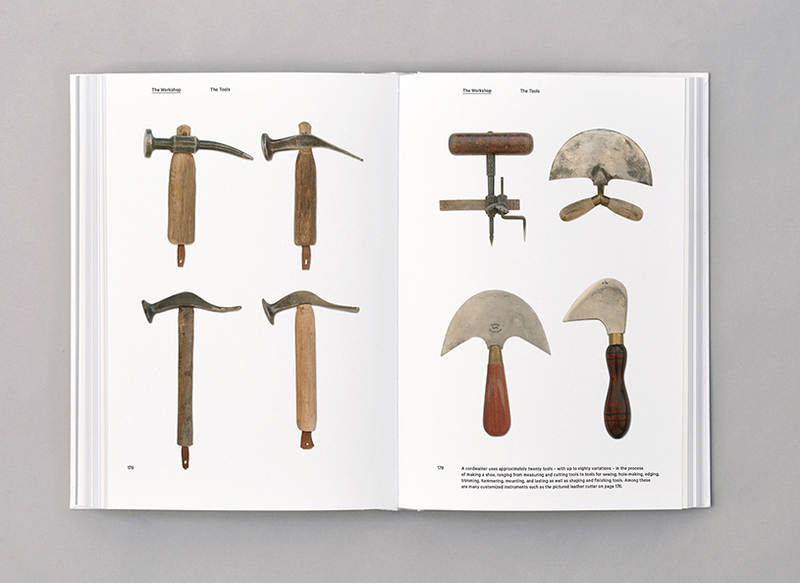 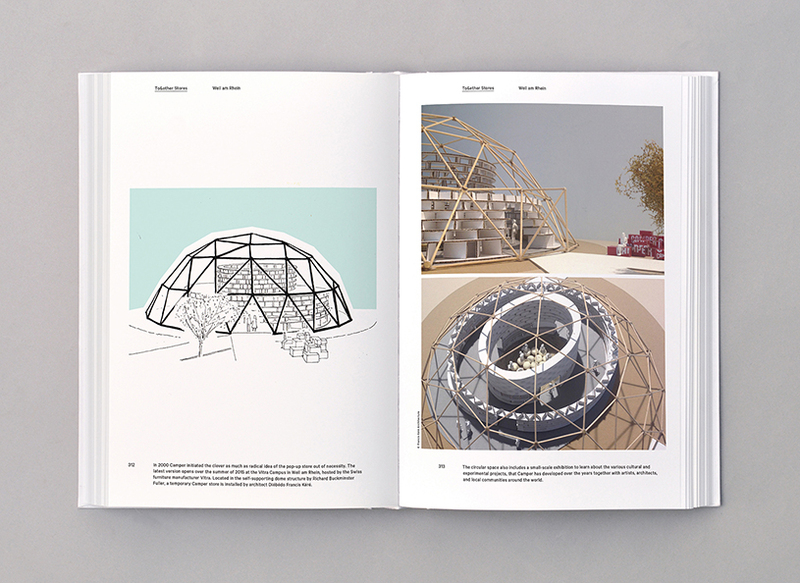 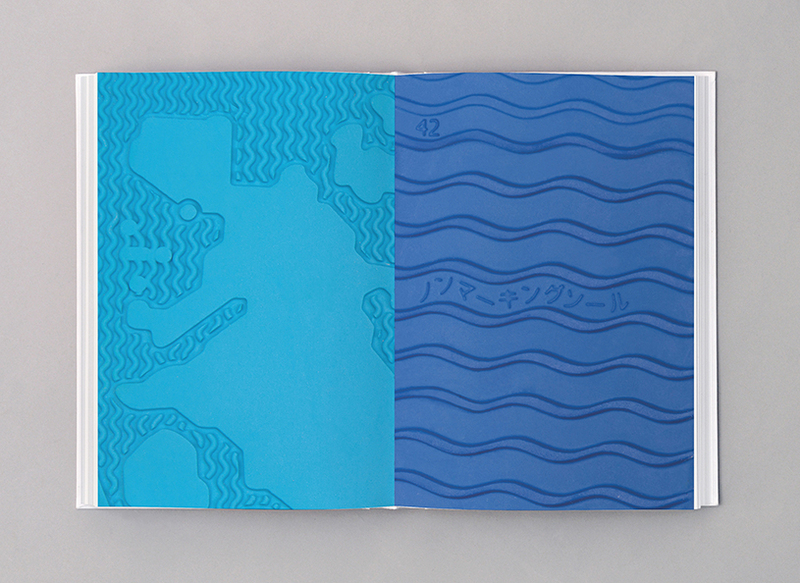 The book is published by Lars Müller and was “conceived as a walk through the extensive archives of the company”. 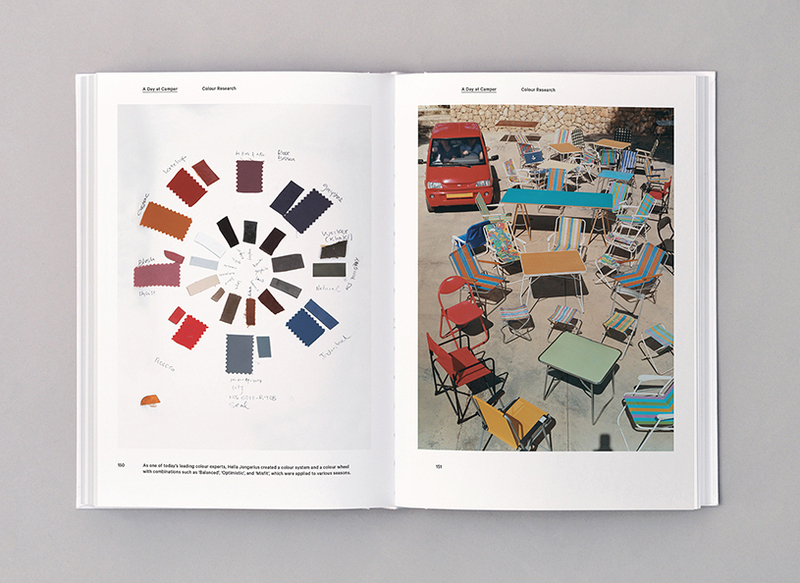 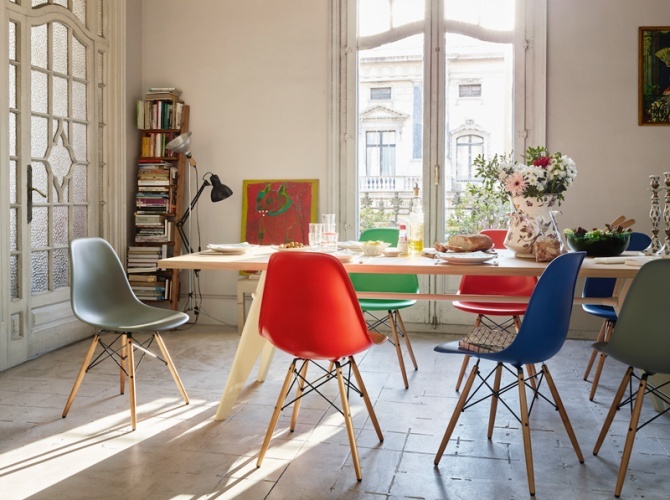 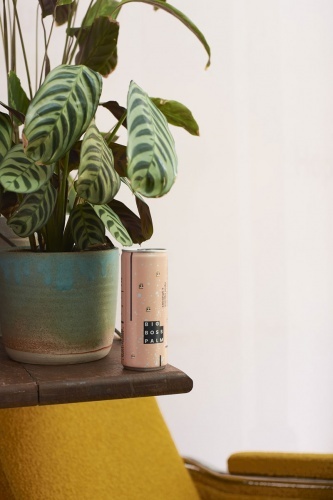 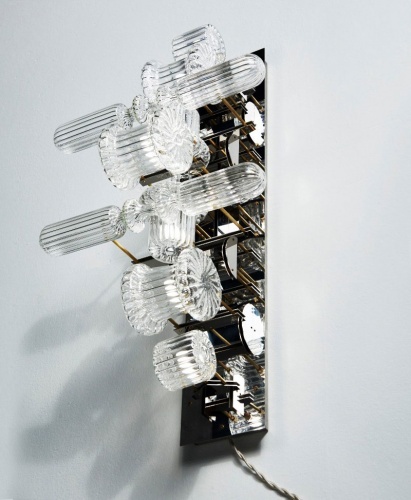 It features sketched concepts, prototype products and as-yet-unreleased pieces from designers including Hella Jongerius, Jasper Morrison, Bernard Wilhelm, Jaime Hayón, Alfredo Häberli, Anton Beeke, Nendo, Rafael Moneo, Shigeru Ban, Neville Brody, Mark Farrow and Martí Guixé.